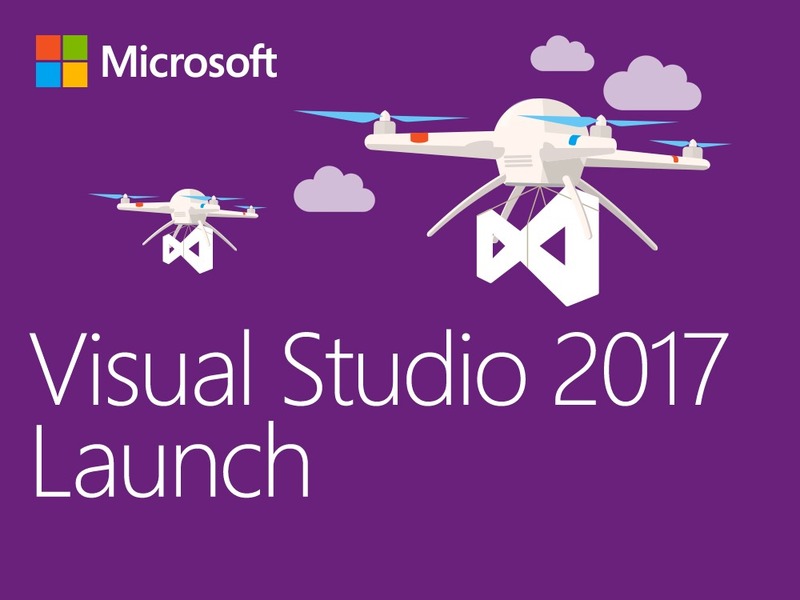 - Visual Studio 2017 what’s new inside ? - Where are we with .NET and .NET Core ? 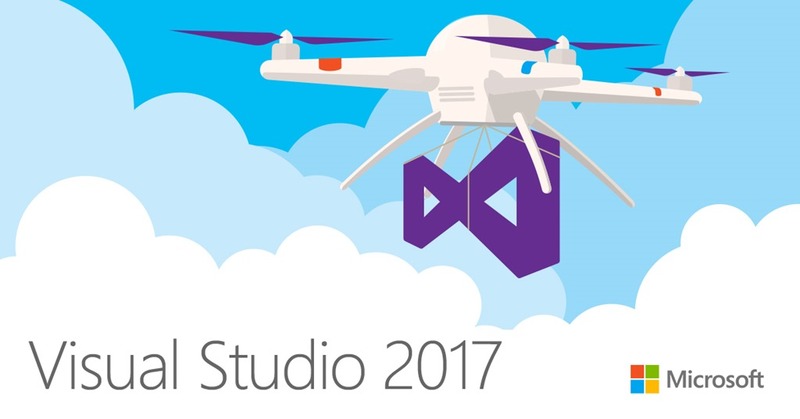 Be prepare to eat a piece of cake to celebrate the 20 years of Visual Studio and productivity ! We also have some goodies to win during the session !